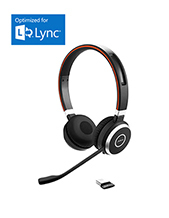 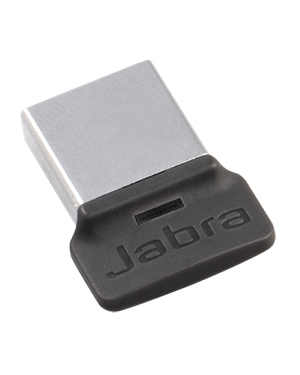 The Jabra LINK370 MS USB Adapter is a device connected to user’s laptop in order to enhance wireless UC connectivity and be able to connect a Jabra headset or speakerphone wirelessly to a specific device. 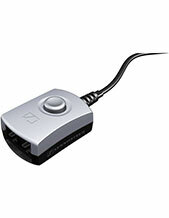 Since the device uses simple plug and play connectivity, it can conveniently be connected at ease. 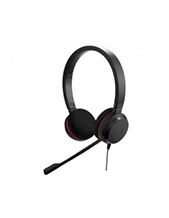 More than that, it also ensures high audio quality both in conversations and music.